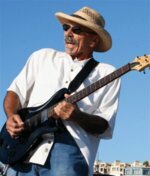 Sign up for Broadjam today to follow John Parker - Rockin' The Blues, and be notified when they upload new stuff or update their news! John Parker "Self Titled" On Sale Now! 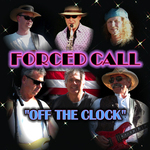 Forced Call "Off The Clock" On Sale Now! A unique journey into John's life, love, fears, hopes and dreams. Filled with raw emotion, fun and laughter. Incredible guitar riffs by John Parker, Jeff Jensen, Kyle Culkin and Nate LaPointe. This is a "must have" for everyone.